Please complete the following form for mileage reimbursement. Forms may be submitted by mail or fax to Shepherd of the Hills. 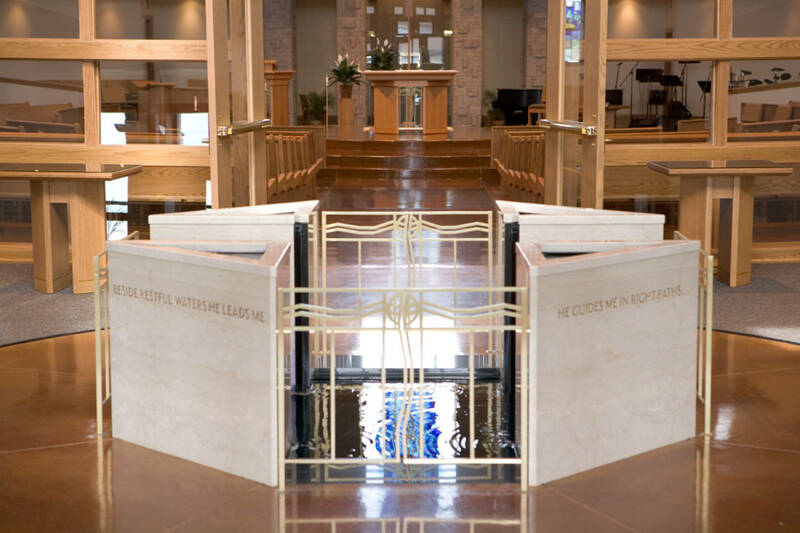 Archdiocese reimbursement information can be found here. Questions please contact Sandra Gitter at 920-477-3201 or sgitter@sothparish.org.